Campsite tough and made to last! Hauling your good mugs from home out to the campsite is a bad idea. Instead, bring a Stansport® Enamel Coffee Mug! It's kiln-hardened to resist chips and scratches, and if you drop it off the picnic table it won't shatter into a million pieces. And we priced it low so you can stock up your camper or RV with a whole set! 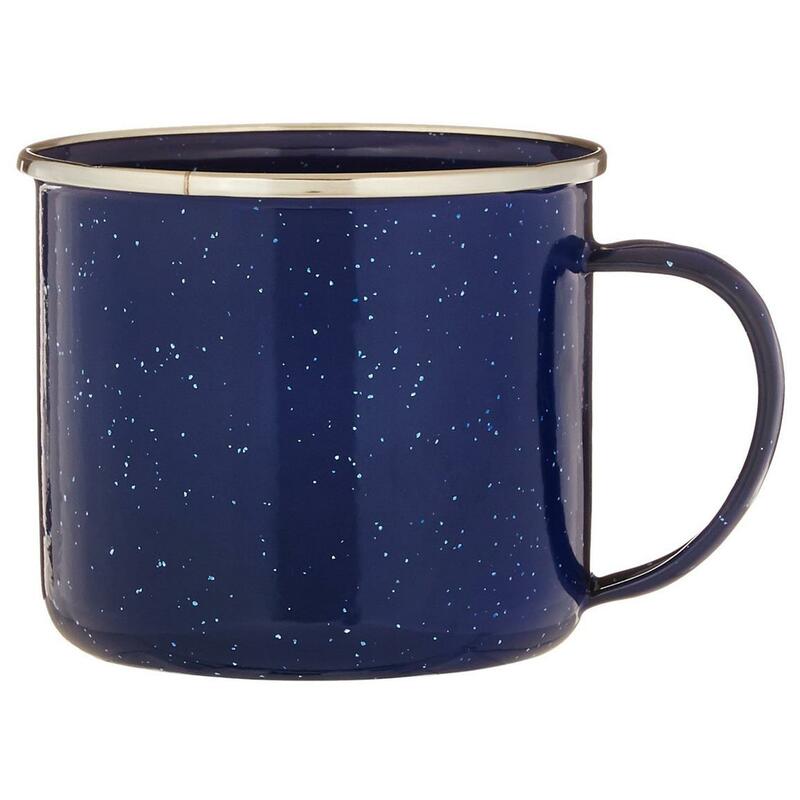 Stansport Enamel Coffee Mug is rated 5.0 out of 5 by 1. Rated 5 out of 5 by tricia from Exactly what you'd hope it to be. Solid construction, nice color, great price. They do chip if you mishandle them or toss them about, but that's part of the charm; they're still fully functional. Camillus Western Pronto Titanium Bonded Folding Knife, 3"
7" overall, weighs 8 ozs. Rugged, razor-sharp blade folds-up for compact convenience. The NEXT generation in fillet knives has arrived.